Hair is always one of the important parts of the women beauty. Most of them often pay attention to taking care of hair so much because the hair often become more and more damaged when women dye, straighten and curl the hair. One of its damaged hairs is split ends that is very common. So what is split ends? 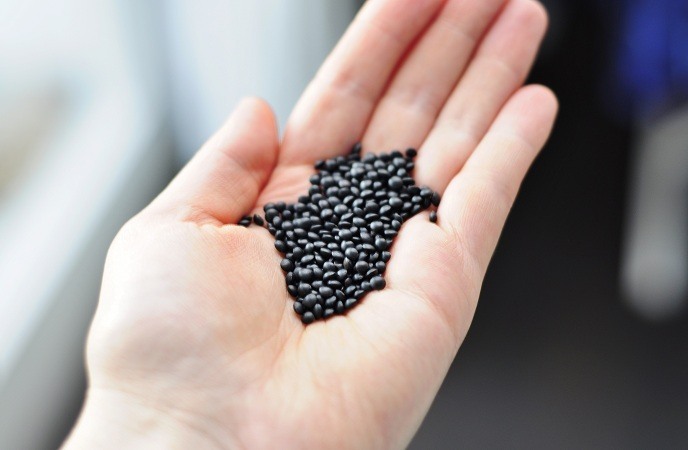 Your hair has over exposure to the harmful agents like excessive chemicals, dust, pollution, sun. In winter, the weather is very cold and you often use scalding hot water to wash your hair. Hot water can make your hair damaged. Hard water with too much chlorine should be avoided because it can cause split ends. Your hair comb and brush you use is not proper. After using holding sprays, your hair is not washed properly. You will feel that it is difficult to unknot your hair because your hair with split ends may become more tangled. Your hair may be discolored at the ends of ponytail. Tiny Y shapes may appear at the ends of hair. So when you see one of the above symptoms, what should we do when the hair is damaged? Normally most of women often take care of their hair by hair steaming. 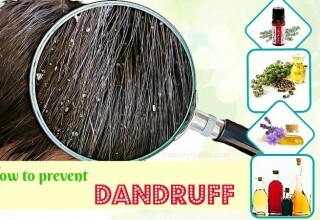 It is one of the popular methods to nourish and repair the hair. 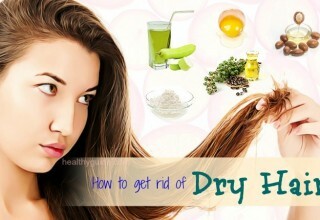 However, now Healthy Guide will show you many natural home remedies for split ends without cutting with the same uses. They are very easy to do at home. Now let’s discover what they are. 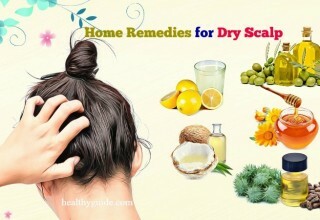 The following natural home remedies are quite great for your hair care. Clean it with water and rinse your hair with shampoo. Or mix a whisked egg yolk with 1 teaspoon of almond oil and do the same steps as the above solution. This solution should be used once a week to get the best result. And you should brush out the hair before applying the paste on your hair so as to reduce tangles. 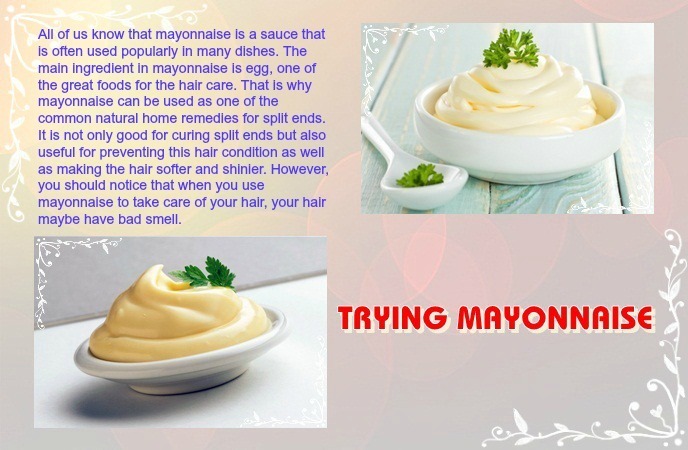 This solution can be called hot oil deep conditioner that can be considered as one of the excellent natural home remedies for split ends because of using some hot oil to nourish the damaged hair. This method can be used for restoring moisture of the hair and since then split ends can be controlled effectively and quickly. 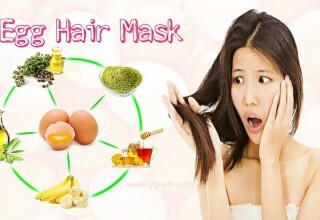 It also can be used for the healthy hair to nourish the hair follicles. 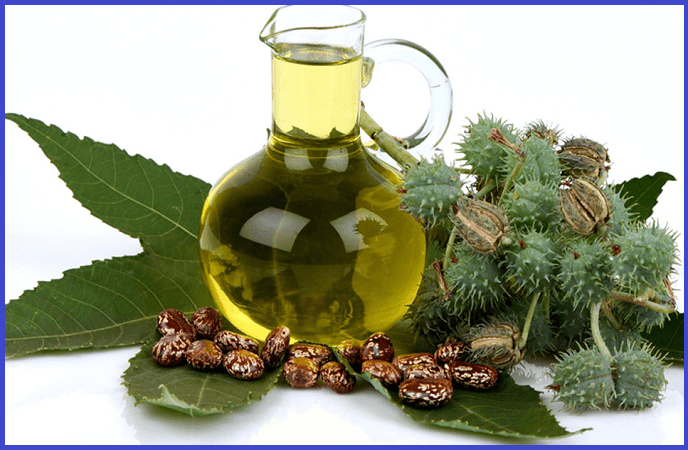 Some oils are often used included castor oil, almond oil, coconut oil, olive oil. 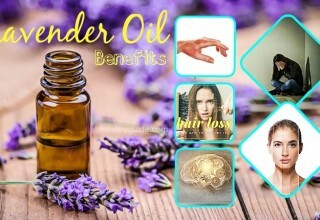 You also can mix these oils with some other oils like sandalwood oil or rosemary oil to take care of your hair. But you should notice to mix it after heating the oil. Oils like coconut oil, almond oil, olive oil or castor oil. 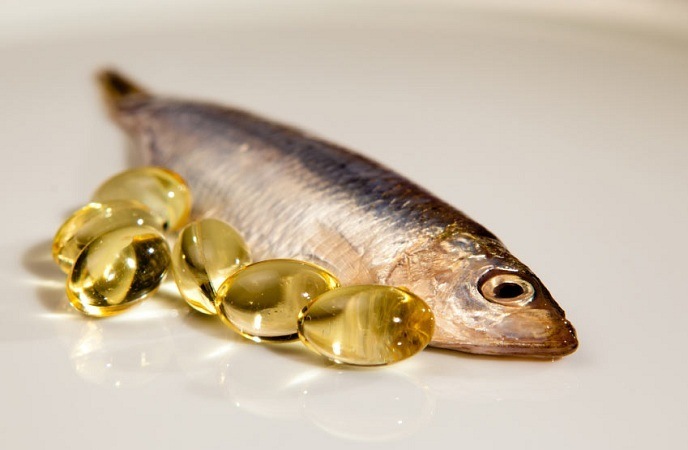 Fish oil is used as one of the excellent natural home remedies for split ends without cutting because it contains the natural omega – 3 and omega -6 oils that are very great for human health including hair growth. When using this remedy, your hair will be repaired quickly and become smoother and softer. Make the mixture hot on low heat for 5 minutes. Put them on the bowl and take your split ends to dip in the mixture (dip your hair with split ends only, avoid the hair roots. Use this paste to apply on your hair liberally. The roots of the hair should be avoided. Use water to rinse it out first and finally shampoo your hair. Repeat this action weekly to get the good result. Continue to add olive oil and mix them well until you get the consistency. 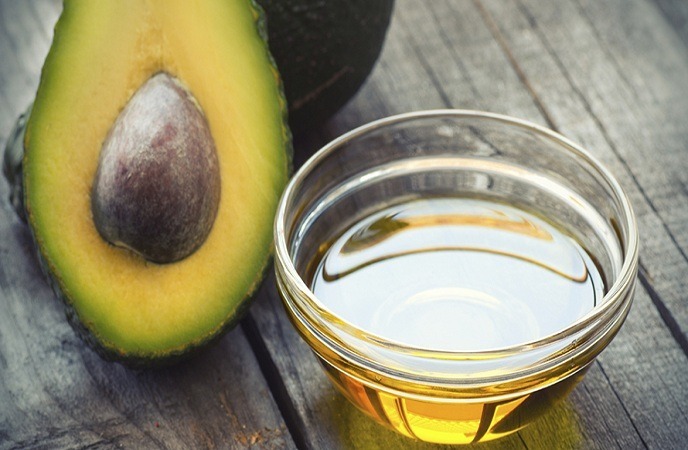 If you don’t have any oil, you can use avocado only. You will get the good result. Repeat this action once a week. 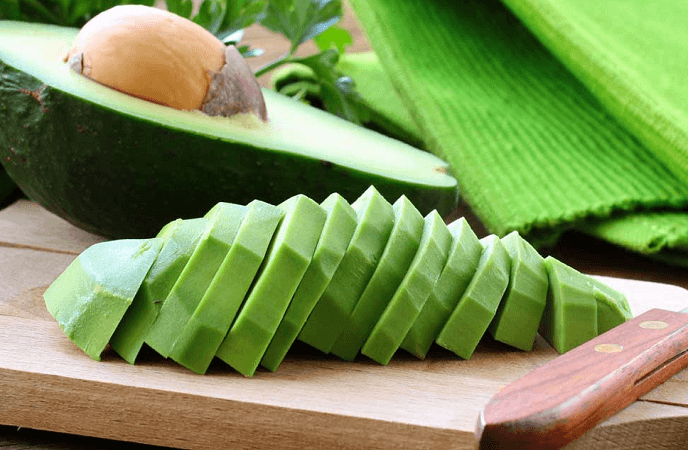 Like avocado, banana is also one of the natural home remedies for split ends without cutting that women often use to nourish and soften their hair. 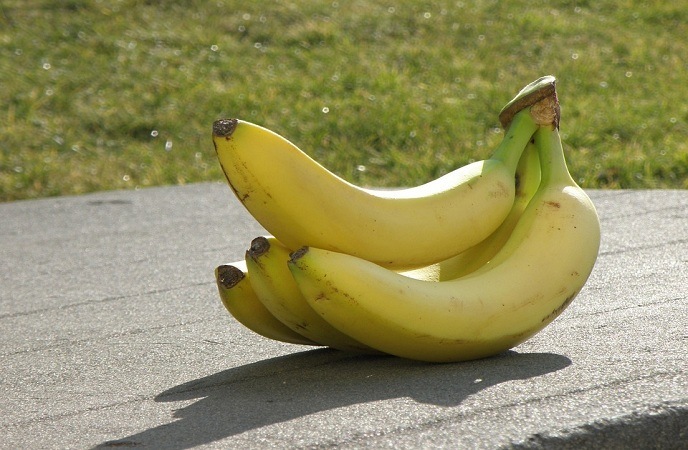 Why is banana good for hair care? If you like eating banana, you will know that banana is a type of fruit that are very great for the human health thanks to its nutrients like vitamins (A,C, E), and minerals (iron, zinc, potassium). 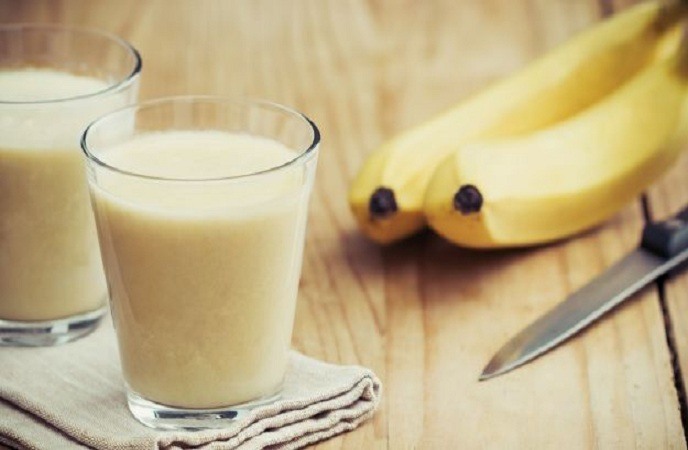 Especially, some researchers showed that bananas are very rich in natural oils that can restore the damaged hair as well as limit the hair breakage. In addition, when you use this fruit to take care of hair, you will see that your hair is becoming soft and moisturized. From then, some hair conditions will be minimized. Do it again once a week. And here is another recipe that you can try. 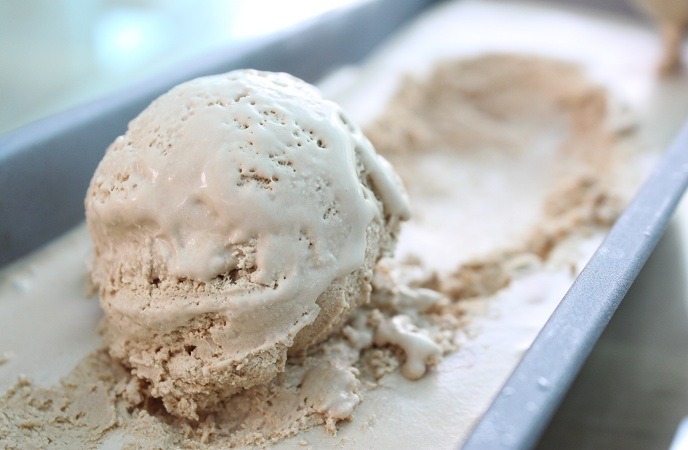 All ingredients in this recipe may be easier to find than the first recipe. 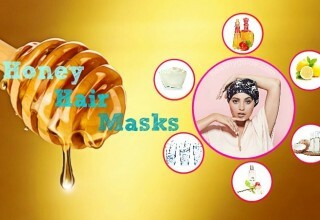 Fresh fruits seem to become one of the popular trends for taking care of hair at home that many people love. The main reason is that most of fresh fruits are very rich in nutrients that are necessary for the hair growth like protein, vitamins and minerals. So does papaya. 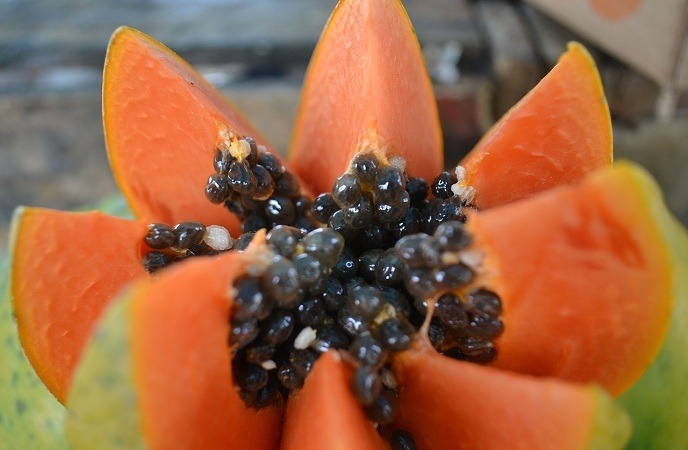 Protein found in papaya can support the process of nourishing hair as well as reducing split ends. Using papaya also helps restore hair’s softness and natural shine. 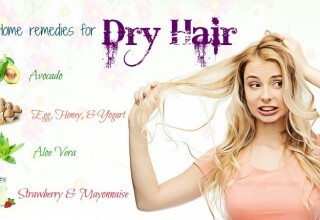 In addition, when using papaya to take care of hair, you often mix with other items like yogurt. It is also very good for the hair care. Put papaya and yogurt in a blender and mix them well until they become a smooth mixture. Take it to apply on your hair. 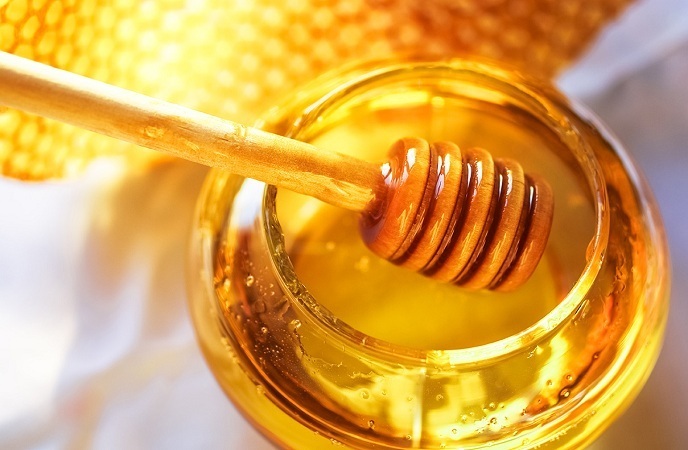 Honey is always known as a great ingredient for health care including skin and hair care. 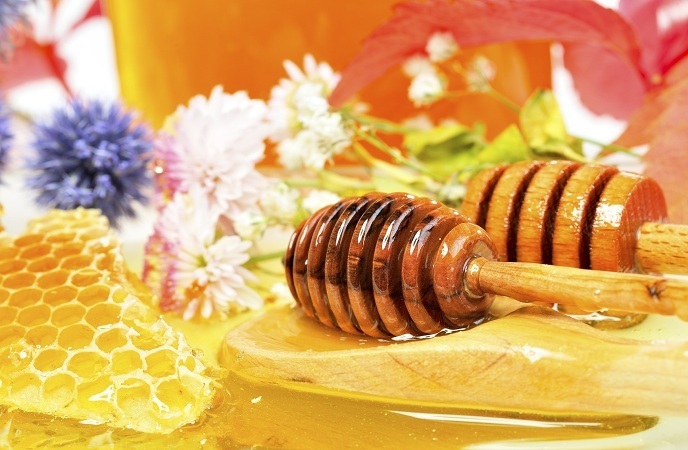 Honey is considered as a hair conditioner and moisturizer for natural hair care because of its nutrient content and humectant property. It is often used for repairing dry hair, breakage and split ends, making your hair get shinier and softer. Alternatively, you can apply another solution with the combination of honey and curd. This is also a great way to control split ends as well as give your hair a gorgeous luster. Shampoo your hair again to remove all the residues from your hair and scalp. As we know, one of the popular ingredients for beauty care is milk. With its rich nutrients, milk can supply the vital nutrients for the damaged hair since then cure hair conditions like split ends and make your hair softer and smoother. 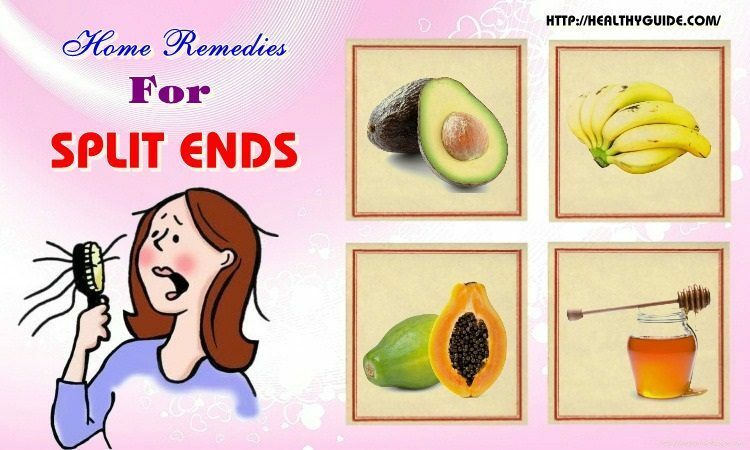 That is why this recipe becomes one of the excellent natural home remedies for split ends that used commonly by many women. The mixture of cream and milk can contribute to providing the moisture for the hair. Protein in this mixture is very useful for tissue growth and repair. 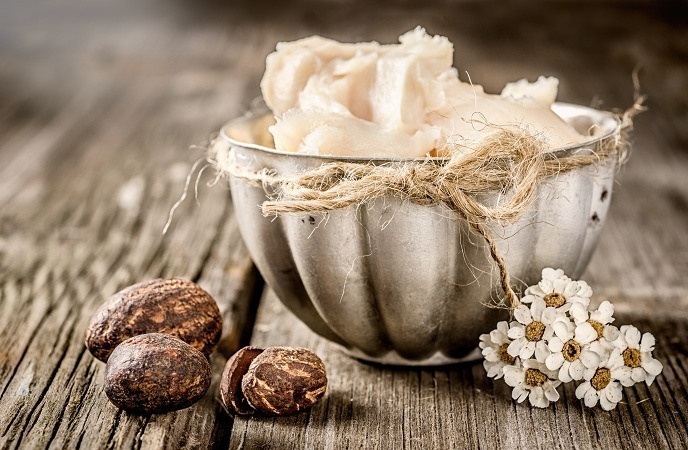 Shea butter or cocoa butter has the same benefits for your damaged hair. 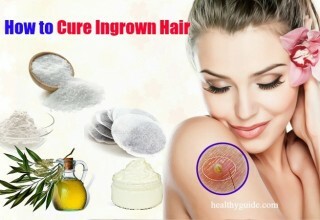 They also contain many vital nutrients for the hair growth. When you use it to take care of your hair, its nutrients can be absorbed in your hair, since then nourish and make it soft and shiny. As a result, split ends will be controlled and limited. Apply Shea butter or cocoa butter on your damp hair. Massage gently and let it dry naturally. 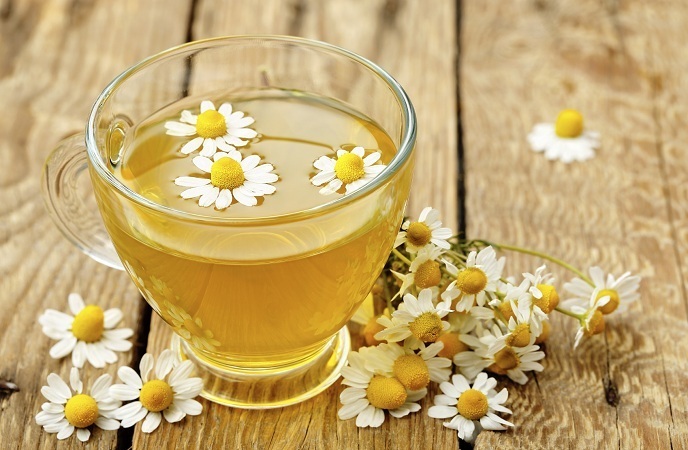 Chamomile tea is often known to be a great kind of tea that is very good for curing some diseases. 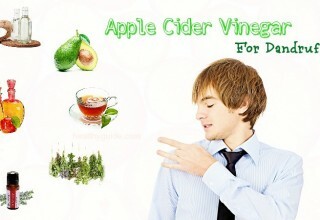 But a few people know that it is also used for preventing and treating split ends. 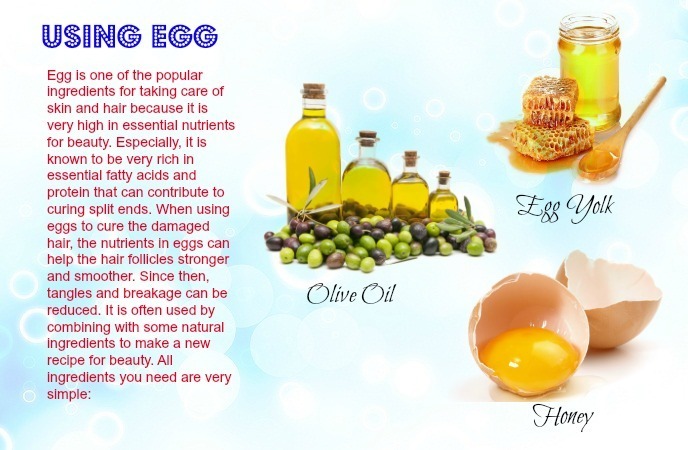 Vitamin E is known to be an excellent item for beauty. It is often used for skin care. Like other ingredients and recipes, vitamin E is also a great choice for taking care of your damaged hair, especially spilt ends because of its excellent properties. 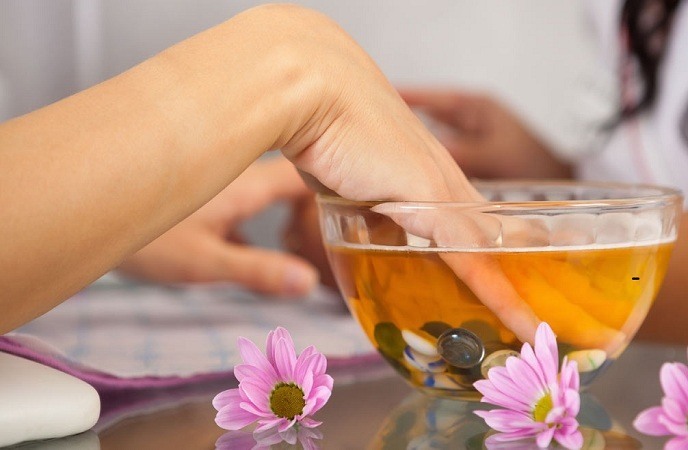 Many women considered it as one of the great natural home remedies for split ends and apply it frequently to achieve quick results along with positive effects. 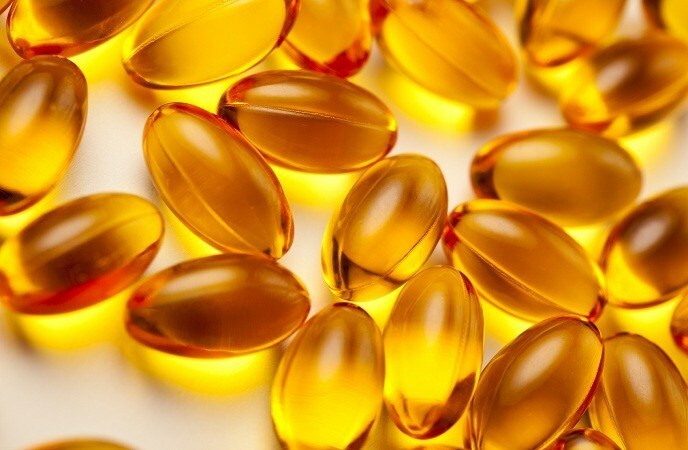 Take the oil of this vitamin capsules to mix with warm water. Leave it on for about 30 minutes and wash it out. 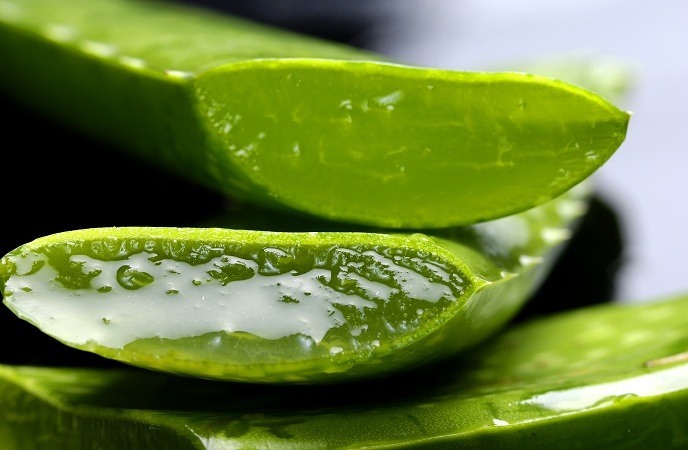 Most of us may be familiar with aloe vera as it is considered one of the most popular and effective ingredients for body, skin, and hair care. Similar to some other natural foods that work well for hair, aloe vera is also considered as an excellent moisturizer for the hair, especially the dry hair prone to split ends – a common, well-known hair condition that usually occurs due to the dyeing process. In many cases, aloe vera is so useful for promoting hair growth as well as preventing hair loss in winter. Two teaspoons of castor oil, olive oil or jojoba oil. Repeat it twice or three times a week. If the oils are not available, you can use only aloe vera to massage your hair gently. 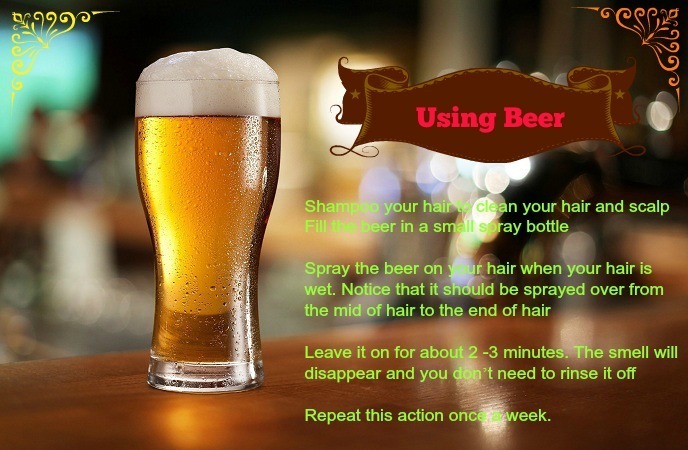 It will be useful for your damaged hair. 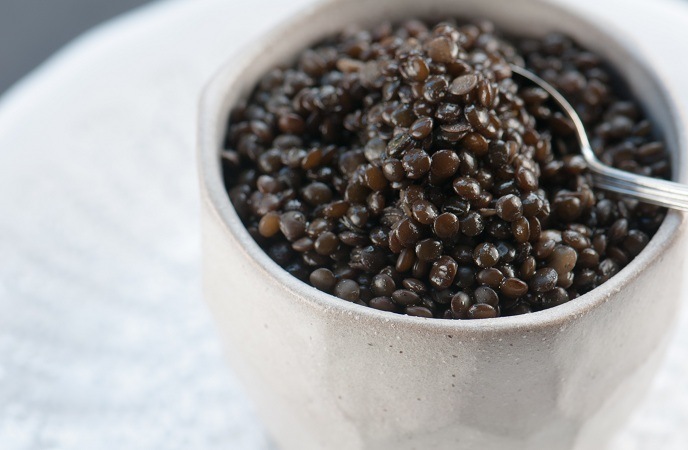 Maybe a few people know that black lentil pack is also a good item for curing split ends. 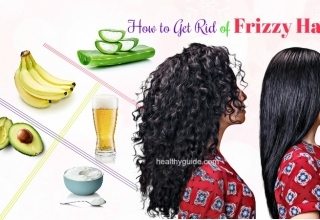 The people who use this solution said that it is very effective in improving your bad hair condition, especially split ends. 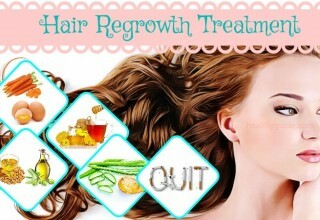 Furthermore, having a protein-rich diet is very useful for your hair growth process. Some protein-rich foods you can find out without meeting any difficulty include legumes, poultry, yogurt, cheese, milk and so on. 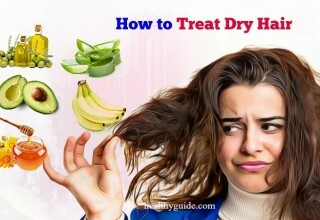 Adding these foods to your own daily diet plan and meals will also contribute to preventing and controlling split ends very well, so do not hesitate to start your split end treatment plan with healthy foods right from today! If you want to ask anything about this article, feel free to leave your comment below!